Today I am going to show you how to connect Raspberry pi to your Laptop/pc with LAN Cable. 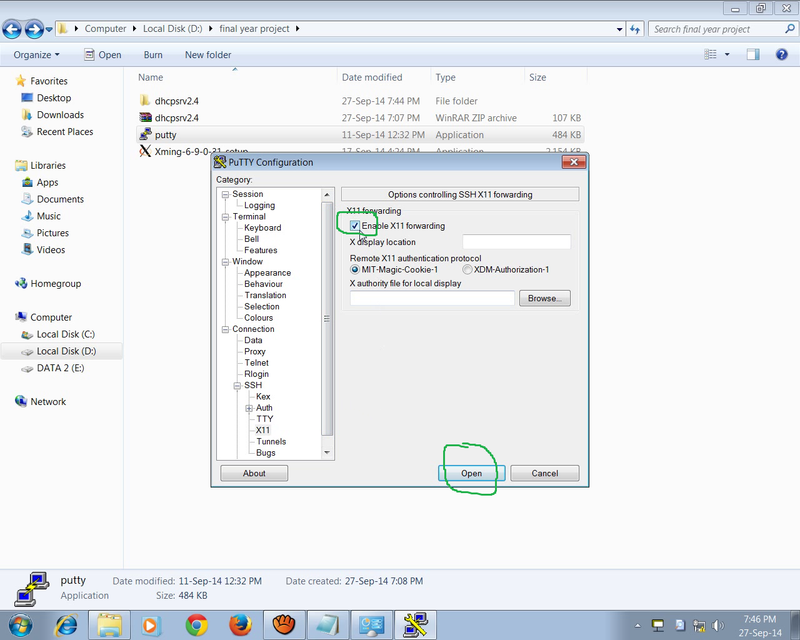 By this method you will get the raspberry pi window on the window of your laptop/pc. DHCP : Used to assign an ip address to Raspberry pi. PUTTY: Used to connect to raspberry pi and also connect Putty with Xming. Xming : Used to bring the raspberry pi screen on the laptop/pc. NOTE: SSH should be enabled on your installed OS on raspberry pi. 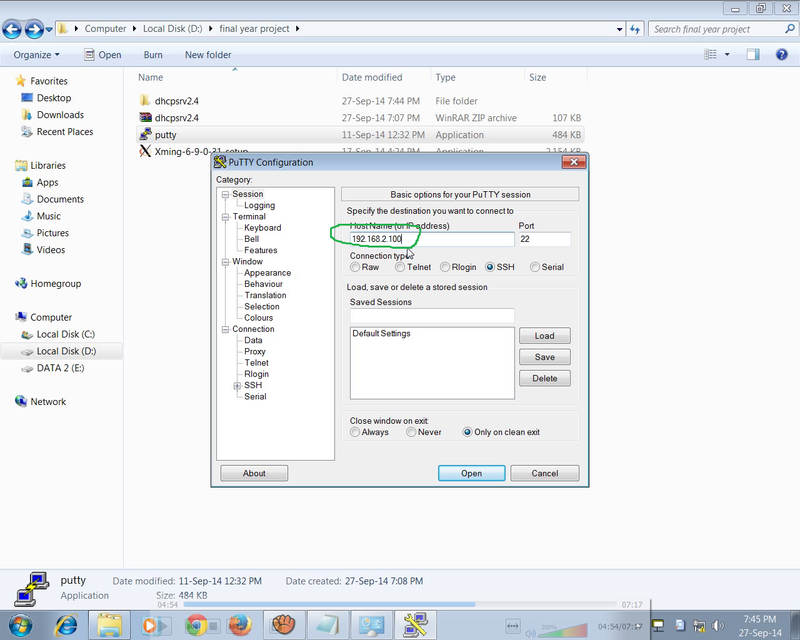 Step 5 : Double click on iPv4-->Use following ip address . 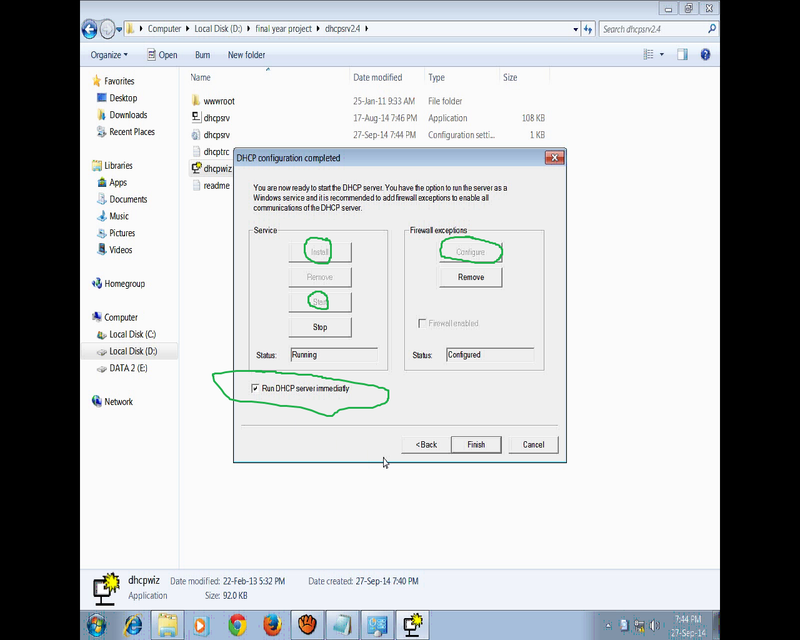 Step 8 : Firstly you have to start the service and enable the firewall. Press finish and then select Continue to system app tray. Step 11 : A command console will now open. Enter the following detail. Voila !!!! That's it. You are Done. Enjoy. Comment if you are having any Problem. hey, I have done everything same but when i click open in putty, i get an error message ' connection refused'. please help me out. Try a Different IP address. It takes a few minute to get the IP assigned for the first time. 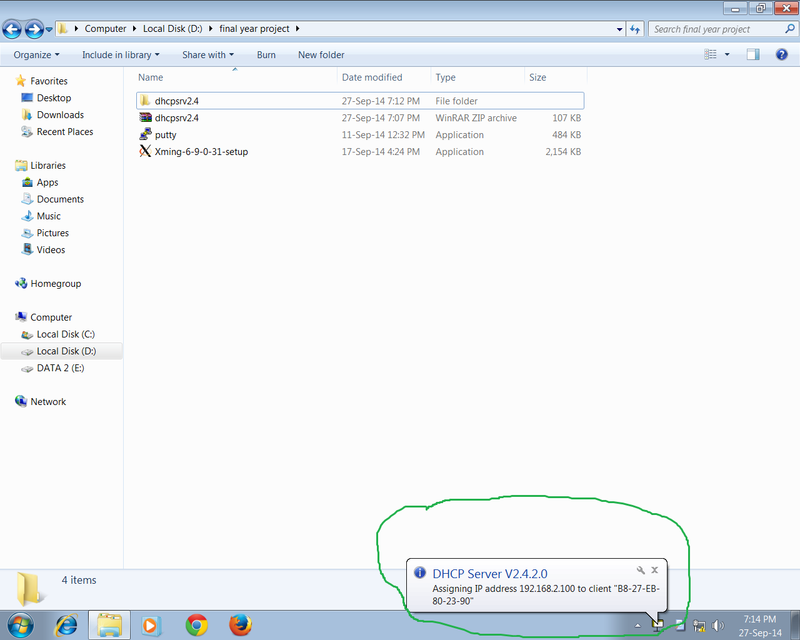 hello, i have done everything same but when i click open DHCP i get 0.0.0.0 in ip adress .Please help me what can i do??? You might have not configured LAN connection properly. Hi, pls i have followed your steps and i keep getting connection error. 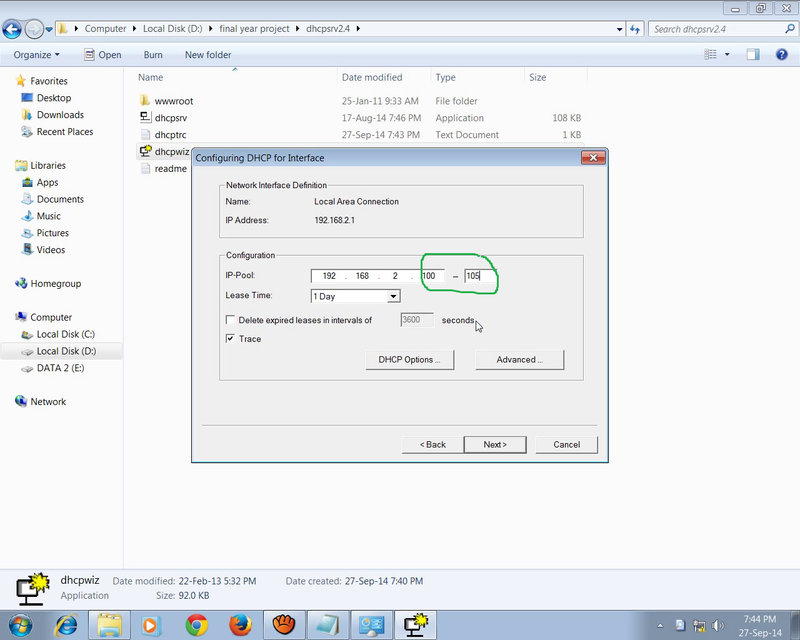 either 'connection refused' or 'connection timed out'.....i have tried using different ip addresses, and when i do, i don't know what i am supposed to do in the ip-pool for the DHCP. Please i need urgent help. Even after i have sone exactly the same the server is not starting can u help me out. Which OS are you using. I used Noobs. Check LAN connection properly. Is there any way to allow access to the internet through this connection type? 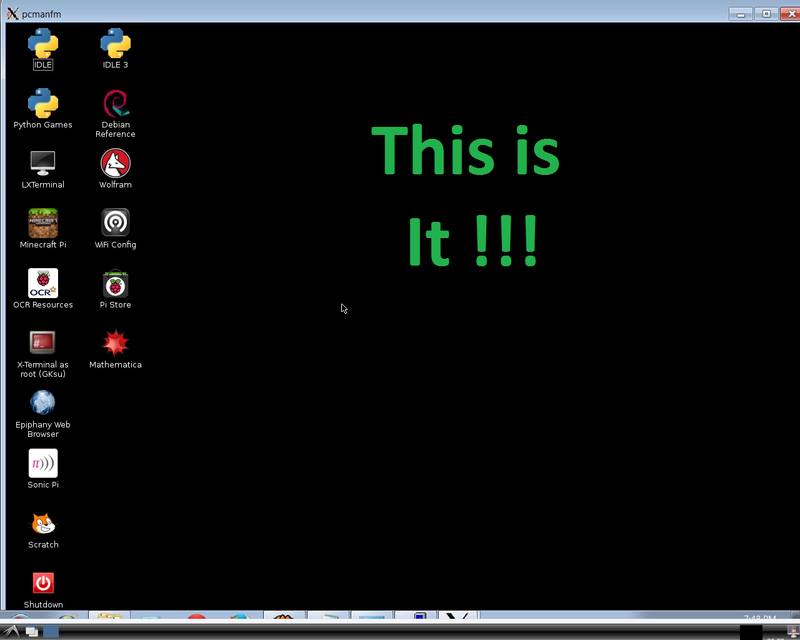 I have it setup, I can login via Putty but can;t access the internet via the Raspberry Pi. I used exactly the same settings as your instructions. After logging in how do i access internet through raspberry pi? Use wifi dongle or hub,router to create connection. 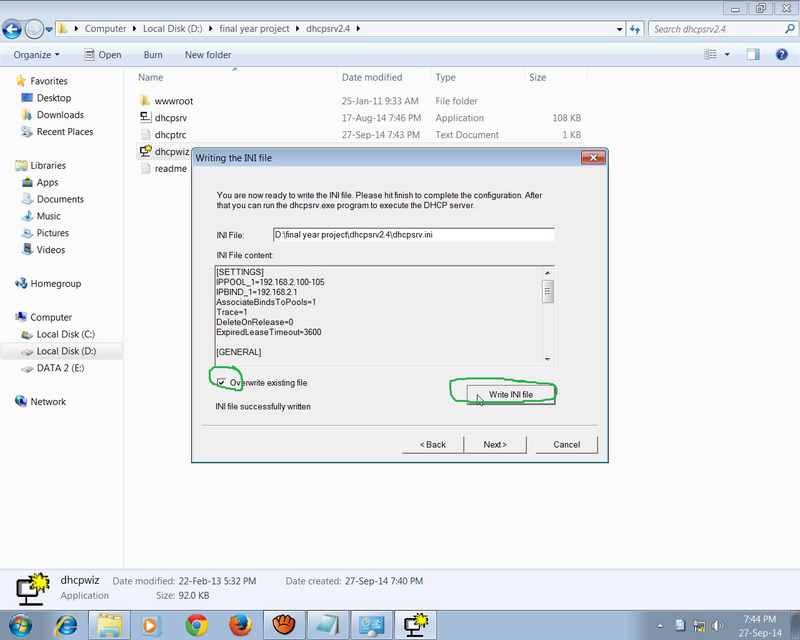 but i have problem,xming has stopped working after type lxsession in putty ..
help for this problem please . Hi , Thanks for this article. Do I need to connect HDMI CABLE from Pi board to laptop for this ? Please respond. No. You just need LAN cable. To connect to the Pi 3 with your Windows PC laptop w/o internet, all you need is the Ethernet cable (rj45) plugged from your laptop to the Pi. Start up the Pi and wait a few minutes to finish booting (the green light stops flashing) and then wait a couple minutes for it to add the Pi on the Ethernet port. Then open the command prompt on your PC and type, ping raspberrypi and hit enter...It should show the Ethernet IP of the Pi. Then you can ssh or VNC into it with that address.